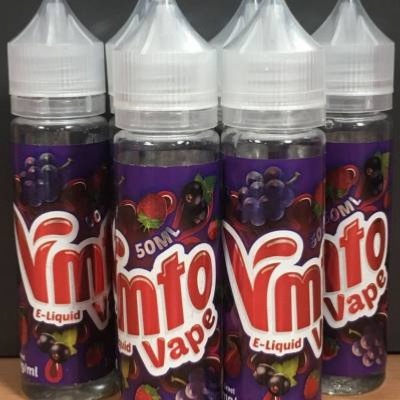 Vmto Vape takes on the popular Vimto drink flavour. Available in 50ml of 0mg liquid. Add 1 x 18mg 10ml nicotine shot to make 60ml 3mg.